We'll have post-election Analysis with Republican and Democratic analysts, Austin Barbour and Brandon Jones. 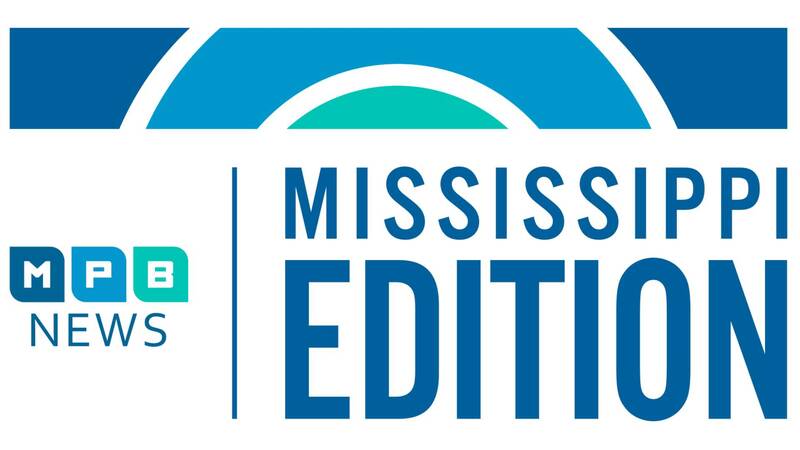 Then we'll learn how high rates of tobacco related health concerns have prompted a new tobacco prevention program in the Mississippi Delta. And, with cases of pneumonia on the rise. Find out reasons why and how to prevent it.